Ready to hit the stores this weekend?? Not without checking out these printable coupies! I bolded my fave deals. 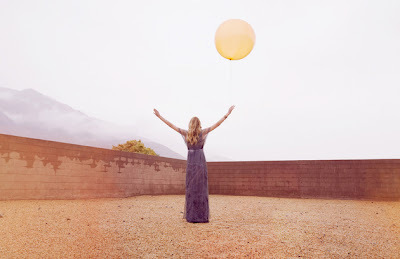 Carefree has a special offer available! Just fill in your info for a FREE sample of Carefree Acti-Fresh Liners or a coupon. Grand Prize trip to Skinny's Los Angeles Perfect Cup Event! More details here. OR they will provide you with one on the site. Win-win! Restaurant.com: 80% off Gift Certificates (+ 25% cash back!)! That makes a $25 certificate only $2.00! If you go through Shop At Home, you will get 25% cash back! Remember to type "Restaurant.com" in the search box and click on it to get 25% cash back. If you're new to Shop At Home, sign up here. New members get $5 just for signing up! I can't promise you will find these menu items with your Restaurant.com certificate though. Spring has sprung! And that means it's time to fire up the grill! One of my all-time favorite foods to grill is Spiedie Chicken! During the spring and summer months we literally eat this several times a week! Spiedie Chicken is a regional item from the Binghamton, NY area. It is best described as marinated chunks of grilled chicken. 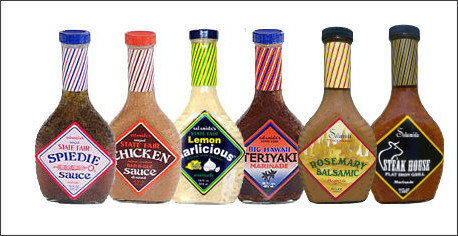 Salamida is one of the best brands of Spiedie marinades you will find. The company also sell spices and other flavors of sauce (like the Garlicious and the Chicken flavor--which are both so incredibly yummy!)! We received the Spiedie Survival Kit which included one bottle of Original State Fair Spiedie Sauce, one bottle of Chicken BBQ sauce, one bottle of Lemon Garlicious Sauce, skewers, italian spices and cajun spices! cut the chicken breasts into chunks. 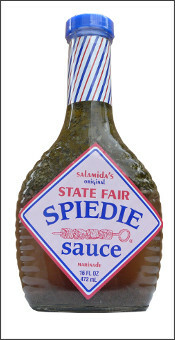 Drown the chicken chunks in a bowl of Original State Fair Spiedie Sauce. Let it marinate overnight for best flavor. Then you are ready to throw your chicken on the grill. 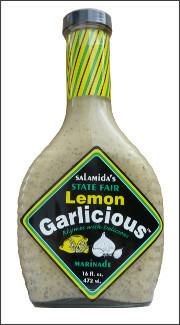 I love to make a Greek inspired chicken pita with the Lemon Garlicious sauce. Just marinate the chunks of chicken (overnight is best). Grill. Place the chicken chunks on a pita and add onions, tomatoes, cucumber slices, and lettuce. You can even dip it in a good tzatziki sauce. Head on over to the Salamadia website to check out all the great products they offer. Most of the sauces are Gluten Free. One lucky winner will receive the Spiedie Survival Kit thanks to Salamadia! 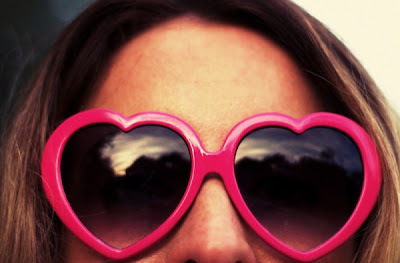 The fine details: this giveaway will end on April 25,2011. The winner will be notified via a post on this site as well as an email. The winner has 48 hours to respond or a new winner will be chosen. The winner is chosen by random using random.org. We received the Spiedie Survival Kit in order to provide the review. Sweepstakes: Terra Chips Blue Chip Getaways! Enter for your chance to win! Head on over here to sign up for your chance to win the Terra Chips Blue Chip Getaways Sweepstakes! You could win the grand prize of a trip to the Beaches Turks & Caicos Resort Villages and Spa! Or JetBlue flight certificates, or maybe even a FREE case of Terra Chips! receive a coupon in the mail in June for a FREE dog or cat treat, wet or dry food. Anytime you enter you will be in the running to win a YEAR'S SUPPLY of Innova pet food!